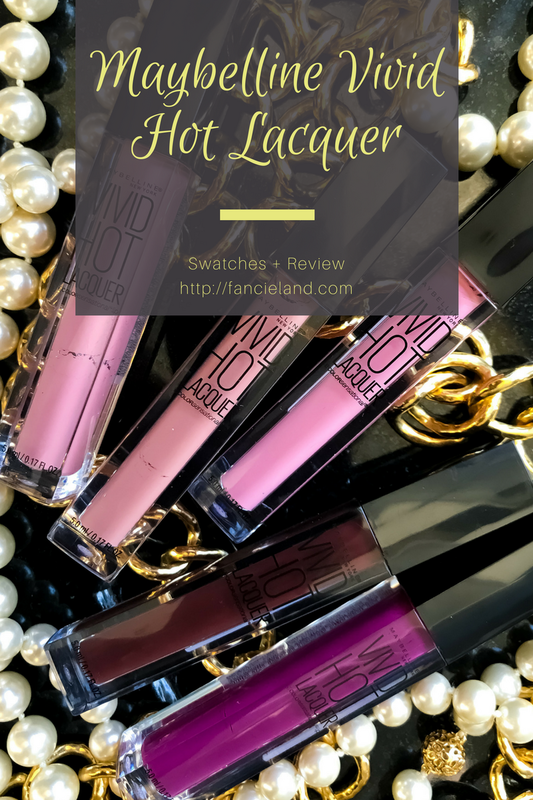 The New Maybelline Vivid Hot Lacquers are Poppin’! 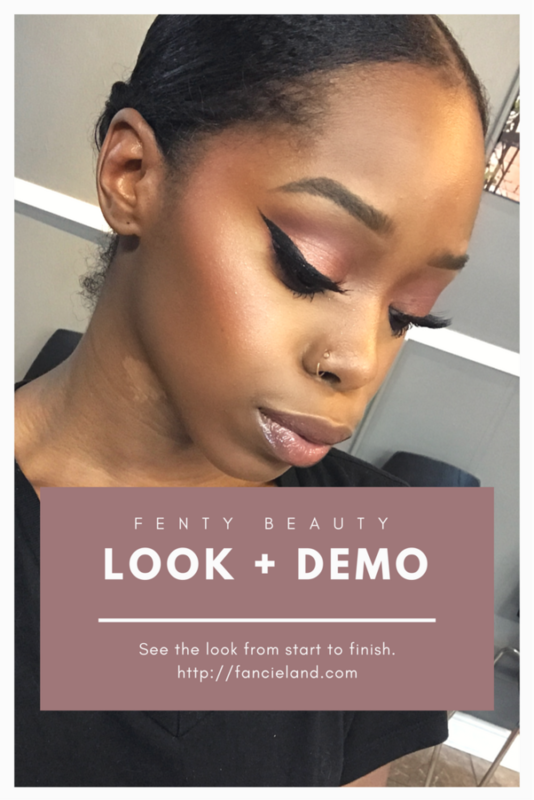 Fenty Beauty Full Face Look + Faves! 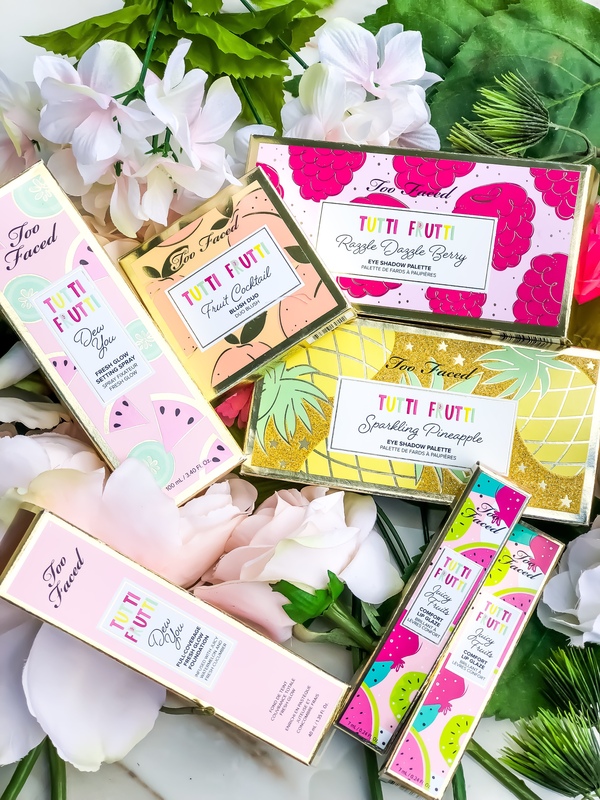 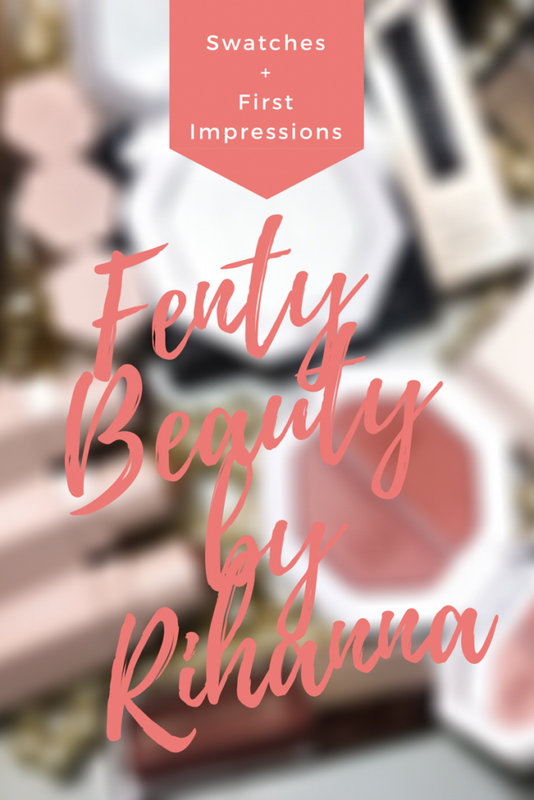 Fenty Beauty by Rihanna is Here & it’s Magical! 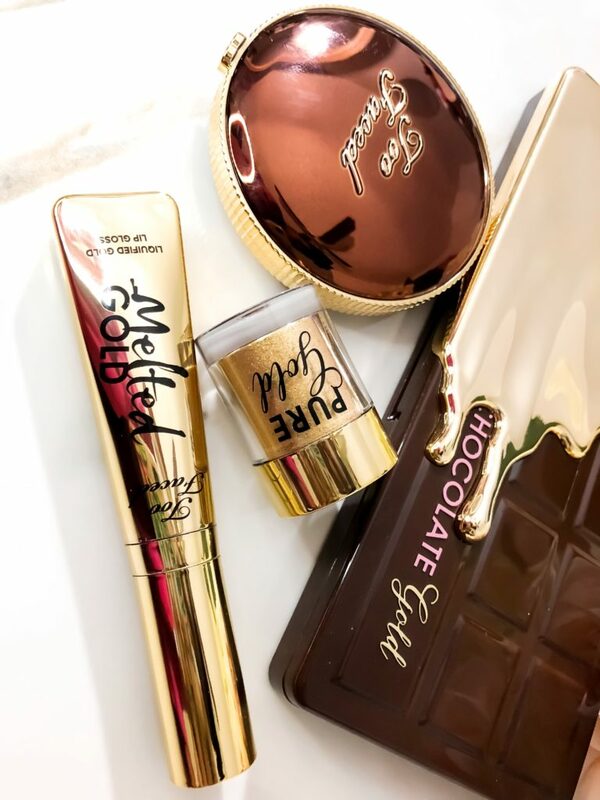 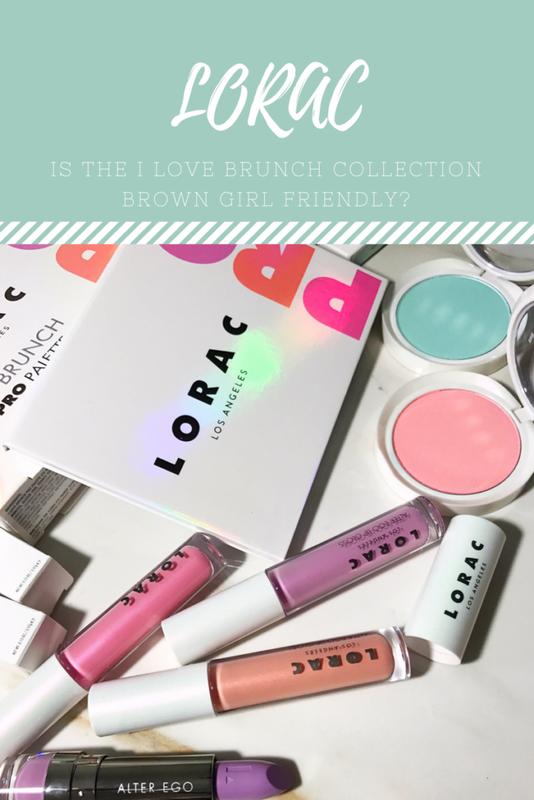 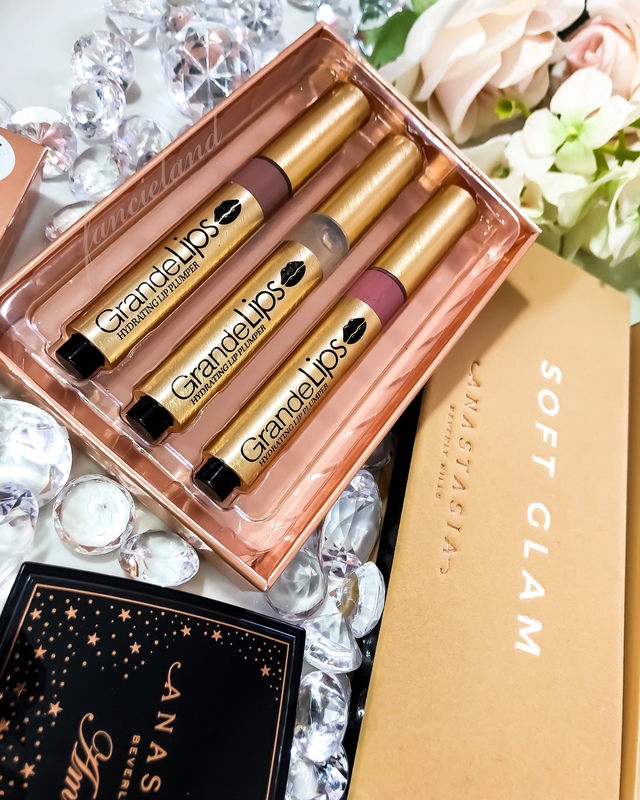 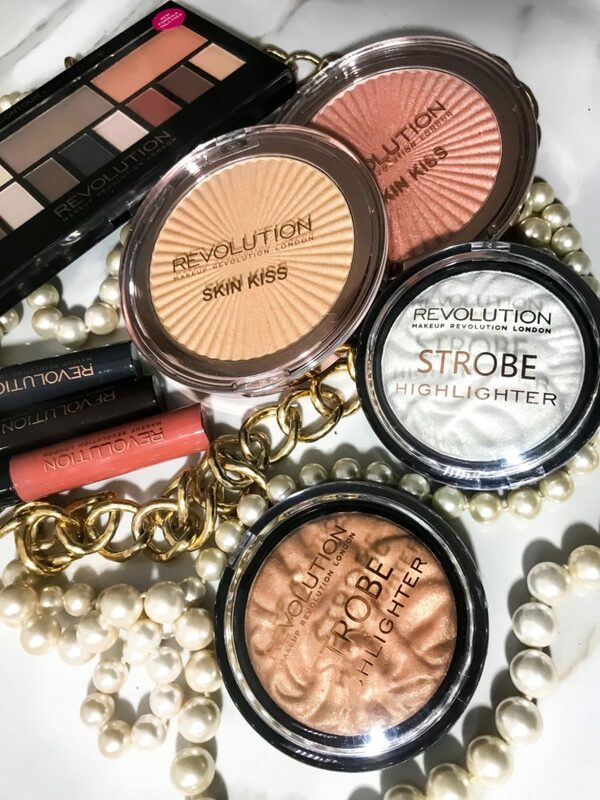 Is the LORAC I Love Brunch Collection Brown Girl Friendly?